The government’s new environment minister last night promised to visit the Norfolk coast to see for himself the problems of erosion. Ian Pearson – who took over the portfolio last month after the resignation of Elliot Morley in Tony Blair’s reshuffle – made the pledge during a Westminster meeting with a delegation of politicians and campaigners from north Norfolk. 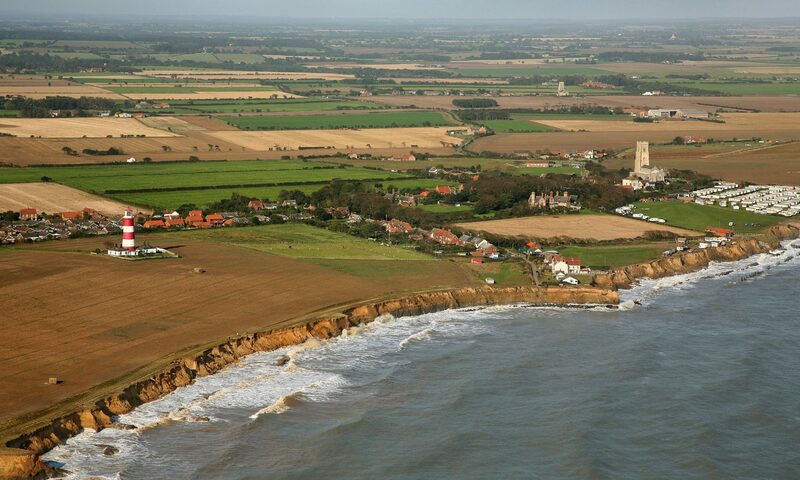 The meeting was between Mr Pearson, Defra officials, North Norfolk MP Norman Lamb, Happisburgh-based coastal campaigner Malcolm Kerby, North Norfolk District Council’s deputy leader Clive Stockton and Peter Frew, a senior officer at the council. The minister described the issue as “emotive and difficult” for commun-ities. He said although there were no easy solutions and the coastline had never stopped evolving, he was keen that all sides worked together “to look at what might be possible”. Mr Kerby described the meeting as “extremely positive”, adding that the new minister appeared “entirely different” from his predecessor. It is understood the visit will be before the summer recess which starts on July 25. Mr Lamb was encouraged by the minister’s offer after years of trying to get Mr Morley to the coast, and the new man’s apparent under-standing of the need to include “social justice” considerations in coastal management. But he was “very cautious” about how much progress would result.